Increase revenue and reduce cost with Denticon, the only proven, enterprise-ready practice management software in the cloud. Break free from the constraints of desktop-based practice management software with a cloud solution that includes native analytics for real-time reporting and anytime, anywhere access to practice information. Use the same tools that large DSOs deploy to standardize, centralize, and grow. Remove the barriers to communication with patients and never miss another opportunity to fill a chair. All while reducing your IT cost and enhancing security. Why should you choose Denticon? The dental industry is experiencing a dramatic wave of consolidation, fueled in large part by outside capital. 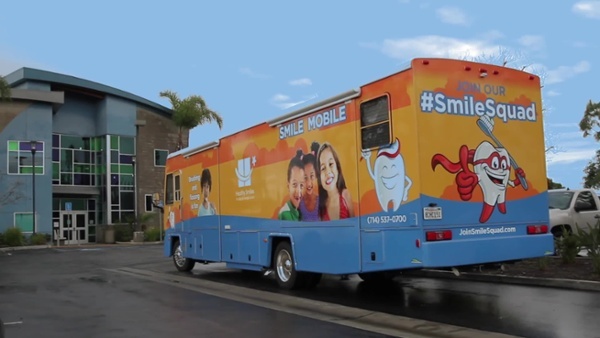 Dental organizations must adapt to remain competitive. Switching to Denticon is a great way to stay ahead of the curve. And thanks to our comprehensive onboarding program, making the change is easier than you think. Our in-house onboarding team will guide you every step of the way, from initial account setup to live date and beyond. With a comprehensive onboarding road map, nothing is left to chance. We’ve converted from every practice management software system under the sun. Even if your current software was first introduced during the Cold War, you can keep your records. With training programs for every organization, regardless of size, we’ll get your team trained before live date. Super-user training helps train internal administrators, and on-site live day support ensures a smooth launch. Ready to break free from your legacy software and dramatically improve your dental organization?